It’s no secret that a poor diet can lead to poor health. Scientists and doctors agree that poor nutrition can contribute to a patient’s likelihood to develop a number of significant health problems. Some important health problems that can be negatively impacted by a poor diet include: high blood pressure, high cholesterol, and type 2 diabetes. Even heart attacks and strokes may be related to a patient’s poor diet. In fact, there is a current trend towards patients developing these detrimental diet-related ailments in the United States and in most Western countries. It is quite possible to reverse the trend of poor health caused by a poor diet. The answer is to eat healthier, more nutritious foods and to increase the amount of exercise each individual does. Most people would like to follow a more nutritional diet plan, but they simply don’t have the knowledge to accomplish their goal. Much of the average person’s diet consists of fats, carbohydrates, and proteins. People simply don’t know what foods are best for them and they may not have the resources to get the information that they need. Fortunately, scientists and doctors have now discovered a group of fourteen foods that are so nutritious that they have been referred to as “super foods.” These foods contain an unusually high amount of nutrients. The nutrients found in these so-called “super foods” are vitamins, minerals, and phytonutrients. They are also high in anti-oxidants, which may help the body fight the damaging effects of free radicals. In addition, most healthy foods are high in fiber content. In native populations where the popular diet consists of dishes containing many of these “super foods,” the incidence of diet-related health problems is much lower. 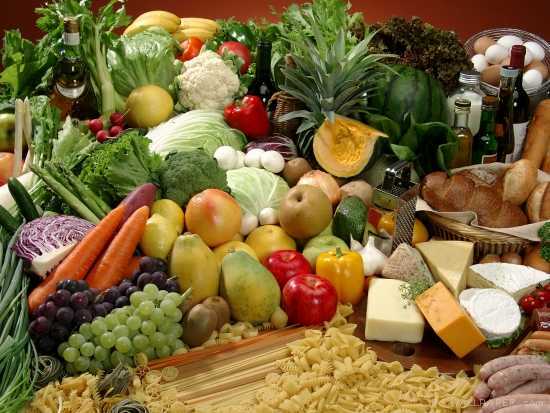 Healthy foods are generally natural or whole foods. Look for foods that are not highly processed and do not contain high levels of added salt, sugar, or other food additives. Nutritional foods may be either fresh or frozen. Fortunately, nutritional foods are not really very difficult to find. Most supermarkets and grocery stores already have aisles that are filled with fresh and frozen produce. Armed with the right information about nutrition, the average consumer can make the right choices and begin to follow a healthful diet. Getting right information about nutrition is vital to continuing good health. It’s important to base your food choices on foods that will provide the most nutritional value. Look for a nutritional plan that has been reviewed and approved by doctors and scientists. Keep current by following the latest news about the relationship between diet and health problems. An educated consumer is better prepared to make proper food selections. Consumers who have specific questions pertaining to their health should consult with a physician. Health problems caused by poor nutrition can be reduced. 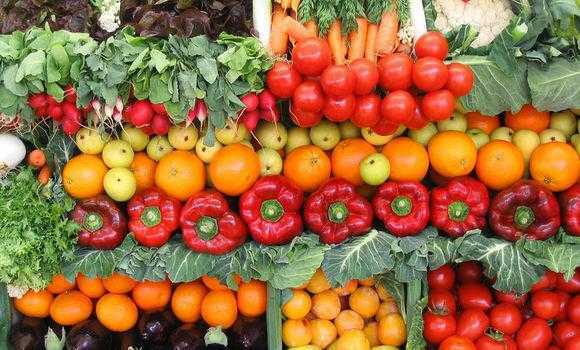 A diet rich in nutrients can help individuals to feel healthier. Natural foods are generally much better food choices than highly processed foods. It’s important to learn what foods contain the most nutrients and try to work those healthy foods into your daily diet. Guest Post by Lauren Smith who is a contributing editor for SuperFoodsRx.com, a site dedicated to helping people achieve a healthy lifestyle through nutrition information, food recipes, and health supplements. Flawless Goodbye To Beijing Olympics! Thanks for bringing awareness to the obesity problem we have in the U.S. We all need to be good role models and teach our kids proper nutrition.